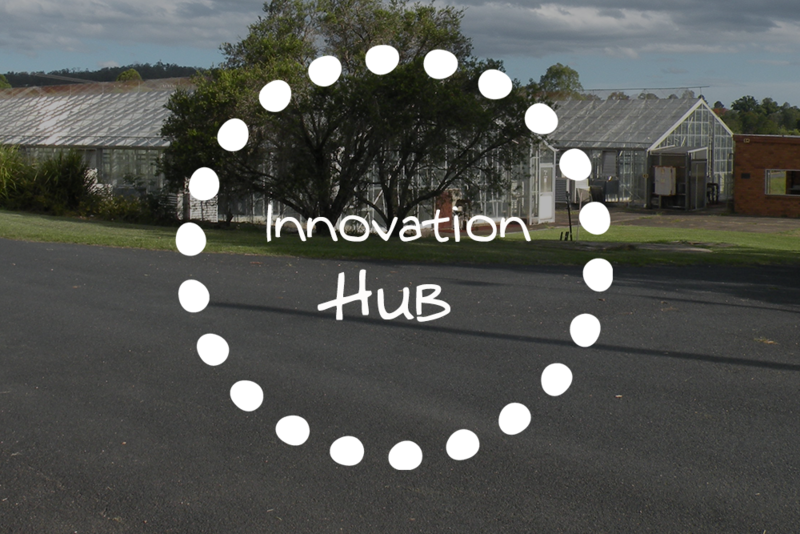 Samford Commons has been recognised by Innovate Moreton Bay, the regional lead agency for innovation, as an exceptional Hub to provide a stimulus, support and development base for innovation in the district and region. Samford Commons meets significant benchmarks relevant to the innovation ecology required by government and accepted as world standard. We are already attracting a number of start-up companies and creative concepts and are developing a start-up development capability based on an expert resource team in the region. More information is available on the detail of Samford Commons as an Innovation Hub in the Moreton Bay Region.